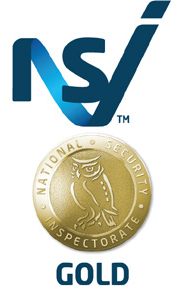 We have all the accreditations to deliver you a gold standard security system. 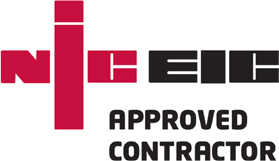 See all our accreditations below. What’s NSI NACOSS Gold mean? Systems and Closed-Circuit Television Systems (CCTV). 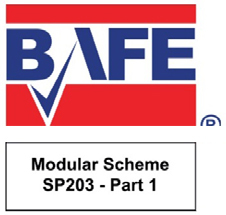 comply with all relevant British Standards and the security industry’s own Codes of Practice. Why should I choose a NSI NACOSS GOLD Recognised Firm ? For better quality and customer commitment. security systems and other aspects of the company’s management including security screening of all staff. everyone who uses electricity from unsafe electrical installations in their homes, places of work and leisure. 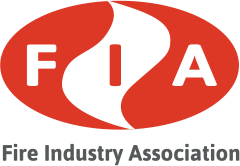 standards for fire protection companies to achieve and become third party certified. security equipment and the provision of security guarding and consultancy services. in which members can flourish. protection methods, devices, services and apparatus.